The importance of video market is well-known at this point; we all know that it is absolutely vital for the growth of any business. It is no a longer a bullet point at the bottom of your marketing to-do list; it is at the forefront of every advertising strategy. So the importance of incorporating video in your strategy is clear; but what style you should opt for may still remain a question. If you’re looking to diversify your video marketing approach, whiteboard animations are a very powerful video tool to have in your arsenal. Originally, whiteboard animations were created, as the name suggests, on a whiteboard. An artist was recorded drawing content on a whiteboard which explained the idea or concept behind the video. These days, whiteboard animations have advanced exponentially and are 100% digitally produced. However, they still evoke the idea of a physical whiteboard, along with the scribbling that goes with it. In fact, some even take it up a notch and add 2D animations and special effects to whiteboard animations. Why Should You Choose Whiteboard Animations? Whiteboard Animations are the perfect mix of information and visual appeal. The content being narrated in the voiceover is immediately explained through art on the whiteboard. 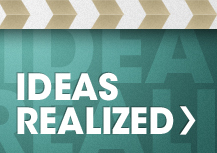 This helps reinforcement of key ideas and concepts, and helps viewers retain information longer. They’re also more engaging because the story is unfolding right in front of the viewer’s eyes. The script is the foundation upon which your whiteboard animation will stand. Ideally, the script should be around 240 words which will result in a 90 second timeframe. Make sure the script focuses on the buyers and their problems and less on selling your products and services. The images are what your viewers will mainly focus on as they listen to the voiceover, so make sure they pack a punch! 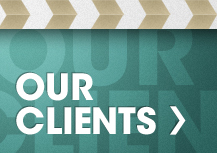 Create dynamic imagery and powerful illustrations that can capture your audience’s interest. Take your whiteboard animations to the next level by adding 2D characters and animations to it. You can even imagine how you want your brand to look, and create a mascot based on that. Digital whiteboard animations without the hand that does the drawing just doesn’t have the charm that ones which do have. A whiteboard animation must keep the pace going! The final result should flow in a way that makes the drawings continuous. It’s important to do this so the videos aren’t jarring to your audience. Ready to start making some amazing whiteboard animations? Take your video marketing campaign to the next level with the help of 336 Productions. 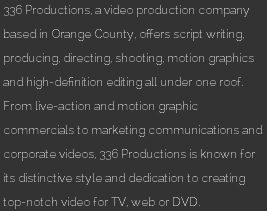 We’re one of the top corporate video production companies in Orange County. 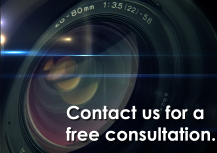 We can produce your next whiteboard video or any other marketing video you need.